A broken spring or a faulty opener is naturally a cause for concern. 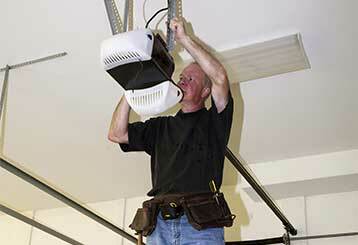 Our company is here to assist you by providing repair, replacement, and installation services. Check out the details here. 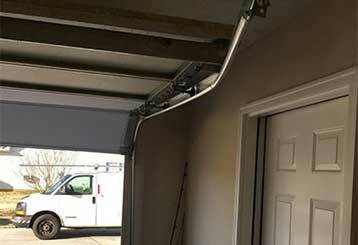 Read about how our company can help you with your garage door. No matter the challenge, we’ve got the expertise, tools and parts to repair, maintain or install. We’re at your service. 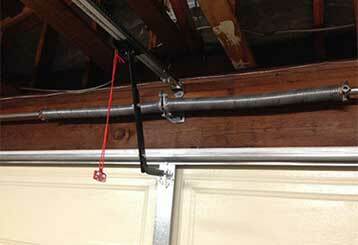 Garage door springs can be dangerous to handle without professional training. Click here to learn more about how our repair specialists can help you with them. 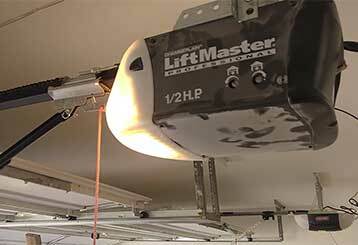 A garage door opener can be a real efficient addition to your daily routine. However, when it malfunctions, it will have the opposite effect. Our experts can help you when that happens. Click here to learn more. Our team can help extend the lifespan of your garage door - we'll check to make sure it's in good working condition and identify and repair any underlying issues. Click to read more. Our technicians are fully equipped to face any problem. Our collection features many of the market's best doors and openers. Let us fix your garage door as soon as possible. Your safety is our priority. We work according to the highest standards. We know that your garage door is the gateway to your home and as such it is one of the most important parts of your property. Count on our experts to get your door back on track safely, professionally, and on the same day. Thank you for choosing our company! Feel free to browse our website for more information in the meantime. Our team at Garage Door Repair Oakdale is at your service any time!